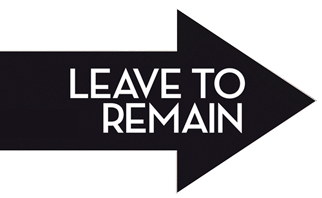 Leave to Remain is screening at the ZLÍN FILM FESTIVAL in Prague. Bruce & Masieh are on their way! Fingers crossed!